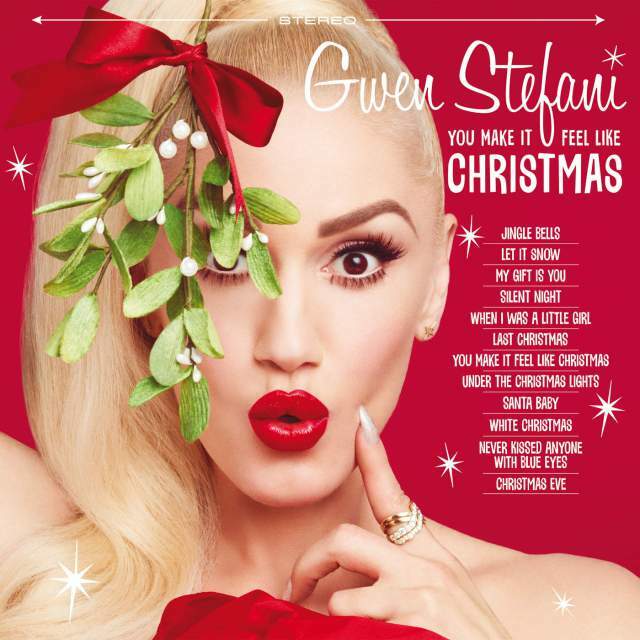 Gwen Stefani is trying to come for Mariah Carey this Christmas season. Stefani stopped by 'The Tonight Show' with Jimmy Fallon to perform the classic song 'Last Christmas'. Last Christmas is the classic song sang by the late 'George Michael' and 'Andrew Ridgeley' while they were known as 'WHAM'. I know we are not suppose to compare but some songs just shouldn't be touched by others. Stefani is not bad at the song but better leave it to the master 'George Michael'.